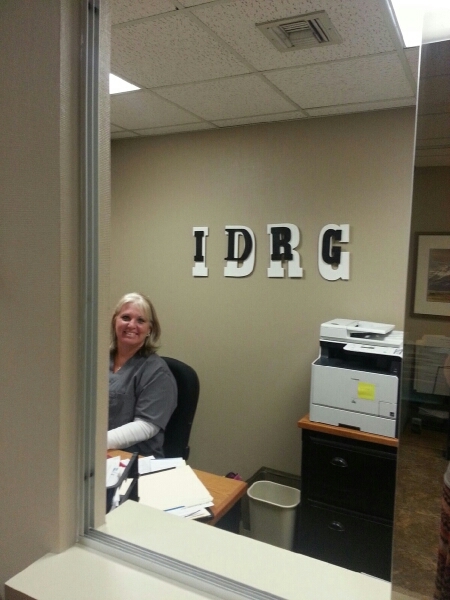 Infectious Disease Resource Group (IDRG). IDRG was established in 1996. Most of our infectious disease services occur in the hospital setting, although an outpatient clinic provides consultation and ongoing follow up visits for patients. We became a full service vaccination center in 2010 for Arkansas' travel medicine needs. We are an Arkansas State Health Department Designated International Travel Physician and Yellow Fever Vaccine Certification Site. The mission of the travel medicine division of IDRG is to support those individuals that are involved in international missions and travels by providing easily accessible and affordable healthcare services for their travel needs. When traveling out of the country it is best to get your shots at least 10 days before you depart. This helps ensure that the vaccinations have time to run through your body.